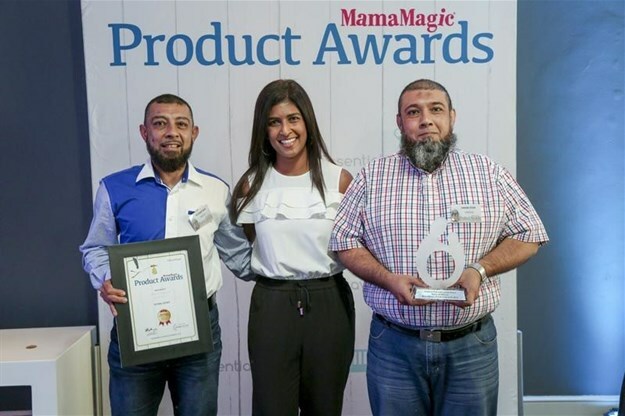 Winners of the 2018 MamaMagic Product Awards were announced at a breakfast awards ceremony that took place on 6 February 2019 at Fine Living by David Muirhead in Parkmore. 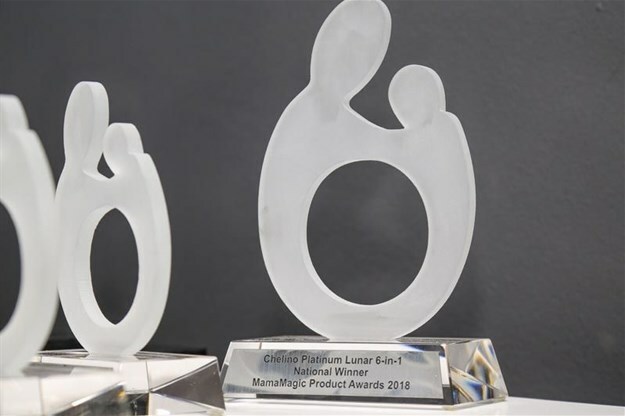 At this prestigious event, Chelino Platinum’s Lunar 6-in-1 was awarded the MamaMagic Product Awards National Winner beating all the other products entered into the awards throughout the year. This unique product is an all-in-1 interchangeable travel, feeding and nursery solution. What are the MamaMagic Product Awards? The MamaMagic Product Awards are one of the most exciting and sought-after titles in the baby and parenting category. These awards shine the spotlight on new and outstanding products that were released into the parenting market in the last year. 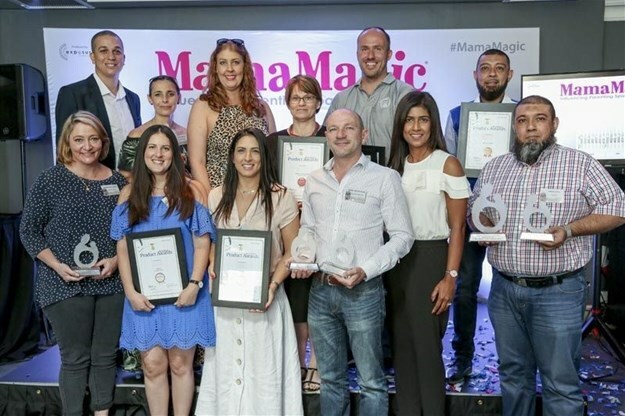 Throughout 2018, companies exhibiting at any of the MamaMagic expos were encouraged to enter any product launched into the South African parenting market in the last 12 months into the Product Awards 2018 to be judged by a panel of experts and parents. The products selected as the winners in the different categories received the highest scores in their respective categories.